Many people need just a little extra help relaxing or winding down at the end of a long day. Between the stresses of adult life and the plethora of digital distractions we’ve surrounded ourselves with, it can be difficult to fall asleep. If exercise isn’t your thing, luckily there are a number of over-the-counter options to help you drift off to sleep. Be careful, though – many common sleep aids can have harmful side-effects. If you just so happen to live in one of the states which have legalized recreational cannabis use, however, you have a whole other option at your disposal. According to a new report, states with legal recreational marijuana have far lower rates of over-the-counter sleep aids. Is cannabis the new miracle drug for sleep? Well, it depends on how you metabolize and react to cannabis. Some people find that marijuana keeps them awake, while some studies have found that cannabis can shorten the amount of time people spend in REM sleep. Still, millions of people turn to cannabis to help them sleep each night, and a new report published by Chicago-based marijuana industry market research firm High Yield Insights indicates that this use of cannabis could help people stay away from more harmful substances in their search for a good night’s sleep. 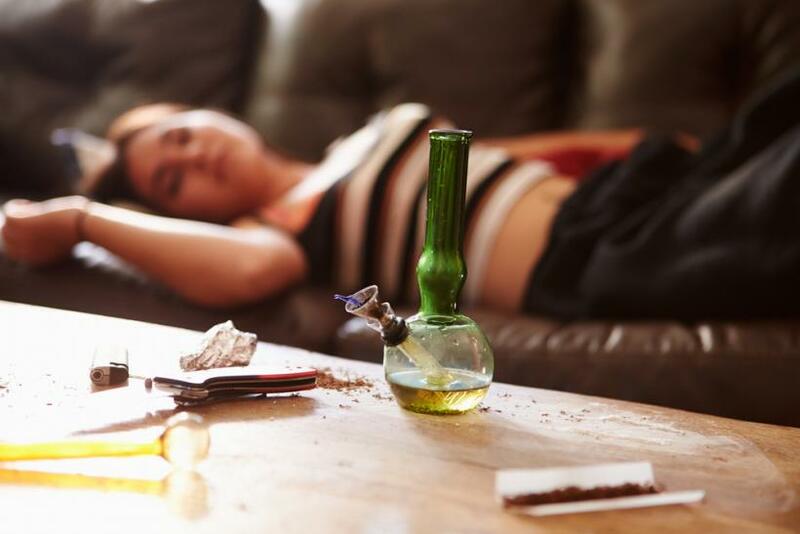 High Yield Insights’ research indicates people in states with legal pot are turning more to cannabis and away from other substances or drugs for help with sleep. The report found that legal recreational cannabis consumers use 22% less sleep aids overall than individuals in states where marijuana remains illegal. Whether or not that marijuana use is a positive thing for overall sleep health has yet to be determined. Nevertheless, the fact that more people are turning away from potentially addictive or dangerous sleep aids should be considered a step in the right direction.